I know, I know, I am late to the Clarisonic party, but that makes me no less thrilled with my new facial friend. How did I manage for so long without her? Well, of course, I thought my skincare routine was just fine and dandy, thank you, and scoffed at all the Clarisonic hype. Nope, I was not falling for that. Last week I got an Ulta coupon in the mail and decided that with a 20% discount maybe the Mia2 and I could become friends after all. The girl at Ulta helped me choose between the different models and I settled on the Mia2, which is smaller than the Plus but does have two speeds. It came with the sensitive facial brush and a trial size of the Clarisonic cleanser (which I haven't tried yet). There's also a travel case and a magnetic charger. I (naively) thought the brush would whirl around but no, it's more of a pulse. I think. There are prompts that tell you to move from your forehead (20 seconds), your nose and chin (20 seconds) and then to your cheeks (10 seconds each). Boom. 1 minute and your face feels so clean and tingly! I had no idea what I've been missing. 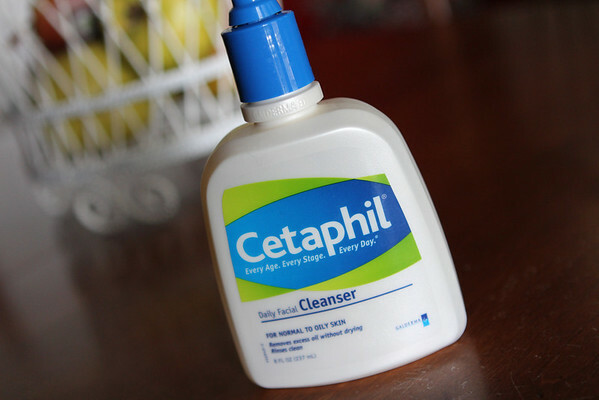 So far I am still using my good ol' trusty Cetaphil cleanser. 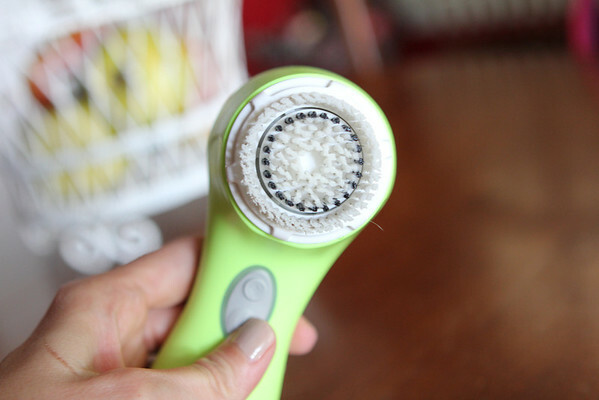 The directions say you can use the Clarisonic 1-2 times a day and I was not going to do that because I was worried it would be too harsh. The girl at Ulta said maybe start with three times a week so that was my plan. I immediately loved how clean it made my face feel, not only that, I could tell my skin was smoother and softer, so of course I was hooked. I started using it morning and night and then following up with this moisturizer (new to me) (I really like it) by Philosophy. The girl also told me I might see a few more breakouts as my skin goes through a resurfacing period, and basically all the gunk has to work its way out. Nice. This week I've calmed things down a bit and am only using my Mia2 once a day. I do have a couple of spots but I'm hoping they clear up soon. I might switch to every other day if they become too irritated, we'll see. If I already like my Mia2 this much after a week I can only imagine how much I'll love it after a month or two. I'm curious to see how my skin looks too, hopefully much improved. 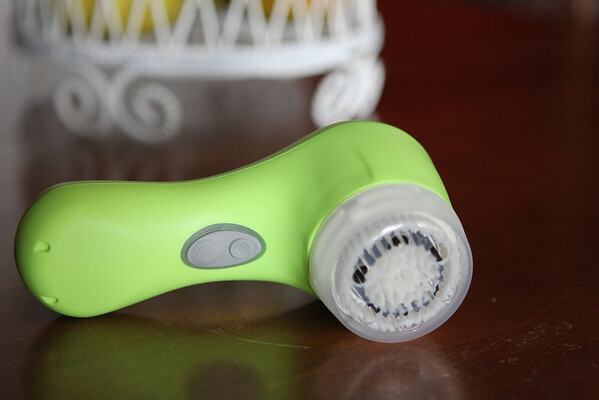 Do you use a Clarisonic? Any facial products/cleansers you can't live without? I use good old soap and water (don't judge) and for mascara removal, I use baby oil. Cheap and easy. 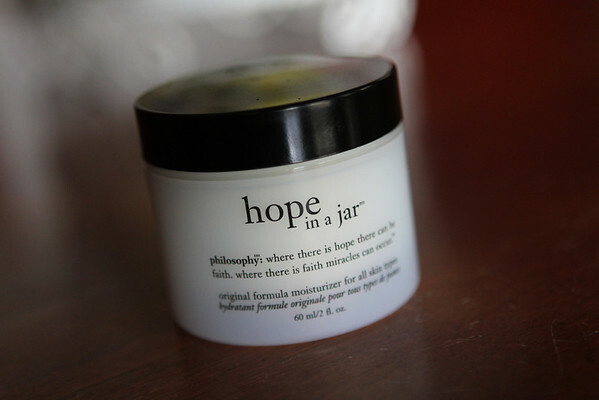 That said, I love Philosophy products. I used to wear their fragrance (Amazing Grace, I think) and then one of my coworkers "stole" my scent so I quit wearing it. And Oil Of Olay to moisturize. Makes me smell like a maw-maw but it works. oh yes! I have had mine since around Christmas. LOVE LOVE LOVE. It may not be doing anything different than a washcloth for all I know but in my mind my face is so much cleaner. My skin does look better and feels softer so it might not all be in my head :) It took me a while to jump on board because of the price but it was definitely worth it. I've used one off and on for a few years (I go through phases...usually when I have to replace the brush it's an "off" phase). I keep mine in the shower and use it in the mornings...heaven.